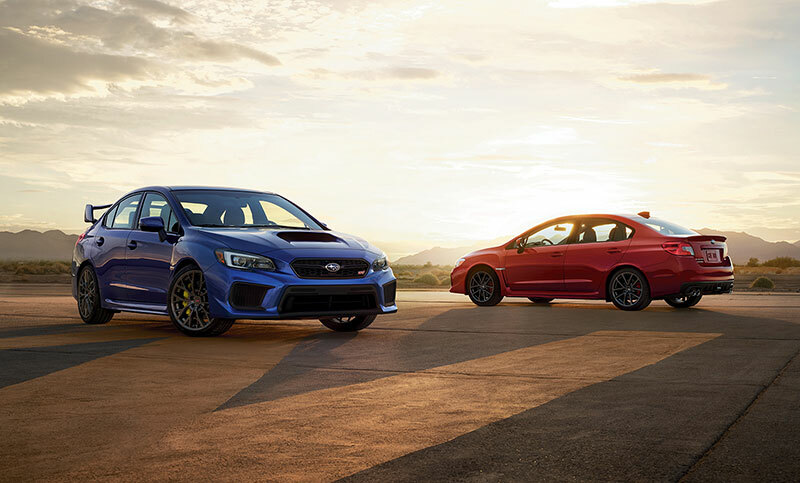 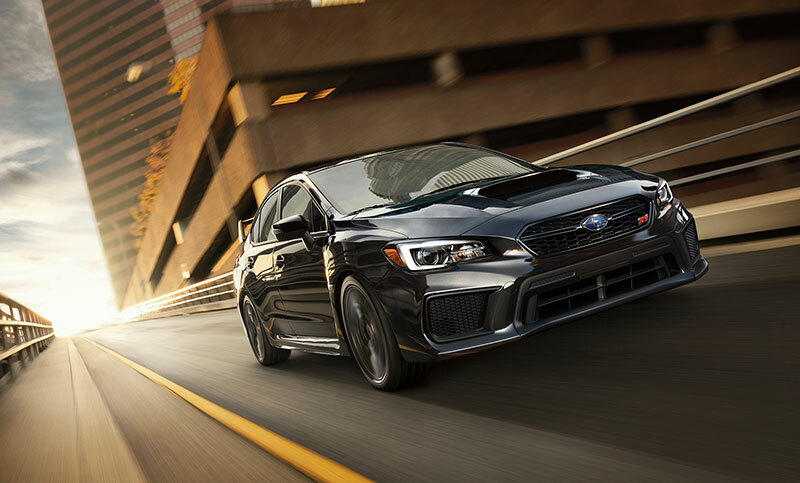 With its snarling, 305-horsepower turbocharged BOXER engine, the 2018 WRX STI combines track-day talents1 with rally roots to create something truly electrifying. 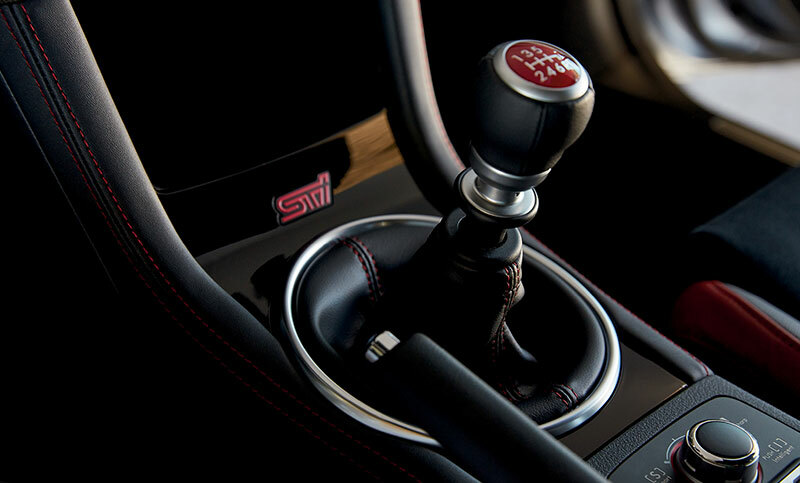 Prepare to elevate your drive—and your heart rate. 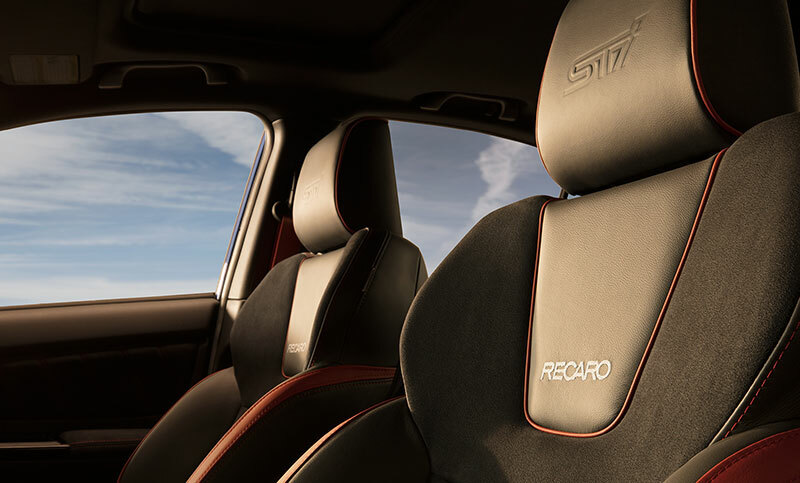 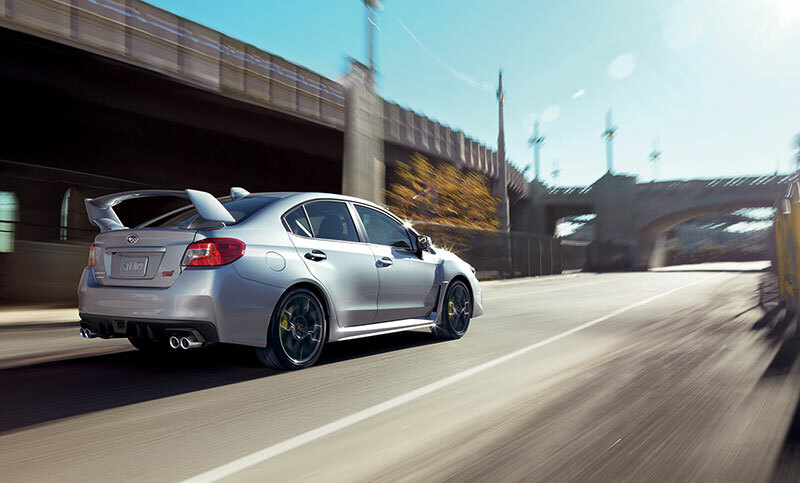 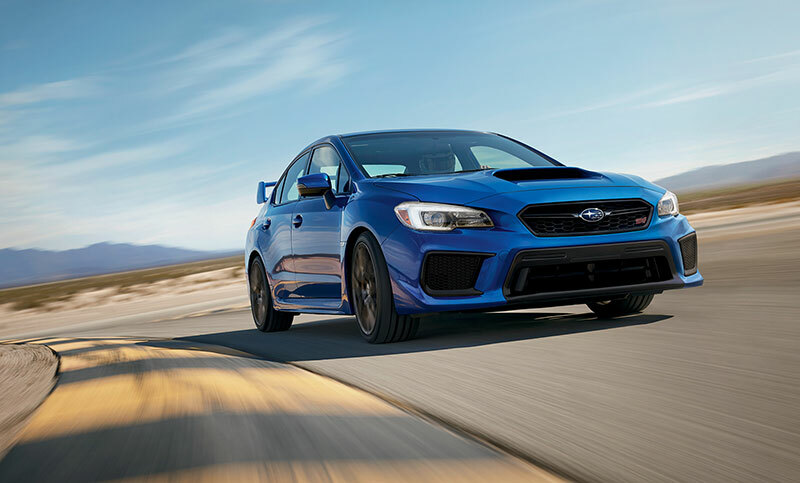 Powered by the race-proven 305-horsepower turbocharged SUBARU BOXER® engine, the WRX STI has the performance to back up its aggressive looks. 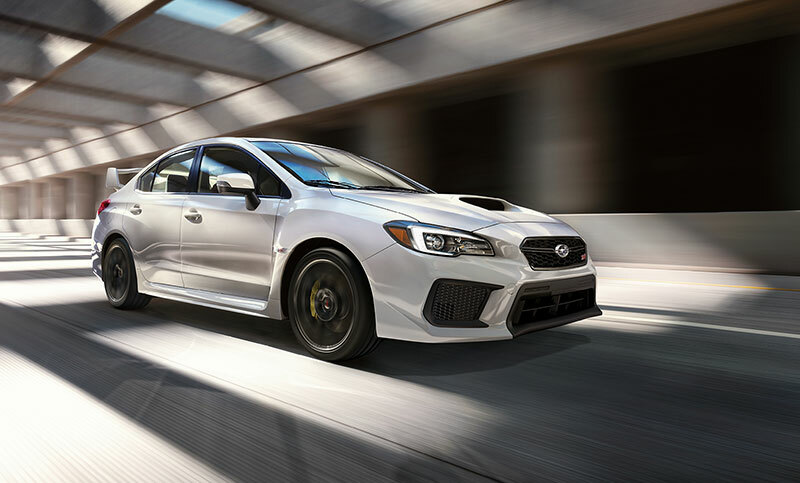 WRX STI in Crystal White Pearl.